Starting June 1, Amtrak’s LAKESHORE LIMITED (the only daily service from New York and Boston to Chicago) and its CAPITAL LIMITED (the only daily train from Washington to Chicago) will no longer offer First Class sleeping car passengers their currently included hot food choices. Amtrak promises “New and Contemporary” dining instead: a “free” cold boxed sandwich or salad dinner, delivered to the passenger’s room. Breakfast will include one choice, cold breads and yogurt with sliced fruit. No “Railroad French Toast” anymore. Sleeper passengers paying hundreds of dollars more than the coach fare will receive one free alcoholic beverage with their cold boxes, but that’s not much compensation. When Amtrak was created in 1971, one of its first challenges was to recover from the terrible on-board service many railroads had provided in the late 1960s. Faced with the financial loss of the mail contracts and competition from the interstate highways, carriers such as the Southern Pacific systematically degraded their remaining passenger trains using tactics which included removing the diner and lounge cars. The hope was this would so upset riders that they would cease to travel by train, and the carrier could get federal permission to end service. A notorious example was the train called the SUNSET LIMITED, which from 1968-1970 offered only vending machine food on a two-day run! Amtrak quickly restored proper food and beverage offerings, advertising “We’re Making the Trains Worth Riding Again.” Unfortunately, Amtrak recently has begun to copy these 1960s tactics, degrading the on-board experience which will discourage ridership. Why is this occurring? Amtrak is under pressure from Congress to eliminate food service losses, but this approach is unreasonable and unnecessary. Do the cruise lines or airlines attempt to make money on food? Of course not; these costs are built into their fares. Amtrak has been doing this as well. Railroad diners never made money; they attracted business. Amtrak will keep lounge cars on both trains. Coach passengers may buy hot items like burgers and pizza. However, these items will NOT be offered as included meal options for sleeper patrons who have been paying much more for a ticket which historically included hot meals in the dining car. Amtrak reduces food service staff to two employees under this experiment, but it already offers complete hot meals on the CITY OF NEW ORLEANS, CARDINAL and ACELA with only two employees. How? 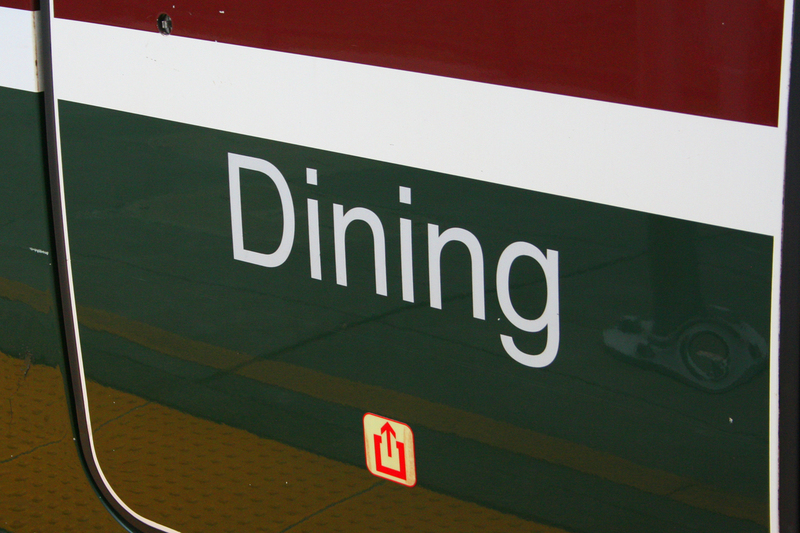 Pre-plated catered meals are brought to full temperature on-board and served in the diner. Why not on the Chicago trains? “Those who cannot remember the past are condemned to repeat it. "* Amtrak knows what happened in the past when the railroads systematically cut back amenities. Ridership collapsed. 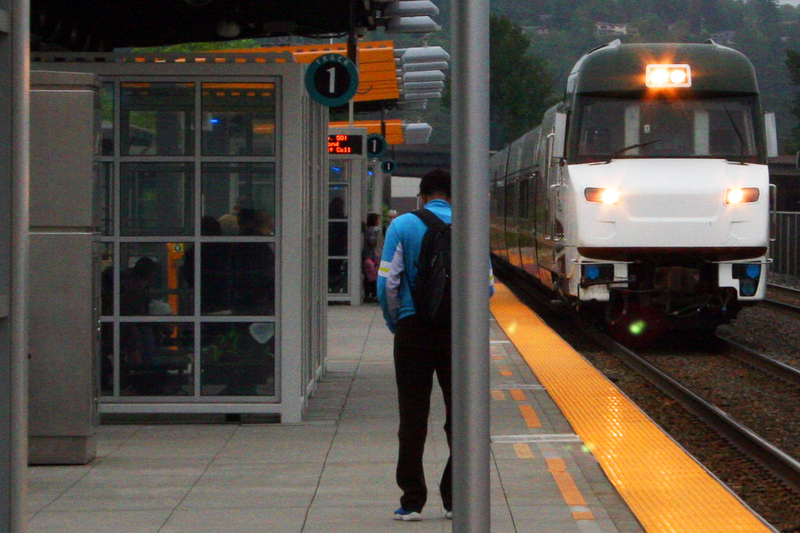 Disgraceful on-board service to sleeping car passengers (as planned) will lead to major ridership declines. For FY2018, Amtrak just received the largest Congressional appropriation for its National Network in history: $1.3bn. It currently is taking delivery of 25 new dining cars for its eastern network. The innovative kitchens in these cars easily can provide hot meal service with no dedicated chef. As many millions of Amtrak passengers can recall “Dinner in the diner, nothing could be finer…” Cold sandwiches just don’t make the grade. Carl Fowler is the retired President of Rail Travel Center/Rail Travel Adventures. He worked full time for over 35 years selling rail travel worldwide, including Amtrak. Mr. Fowler is a Vice-Chair of the Rail Passenger Association/NARP. These are his personal views. * - Editor's note: The quote is from 20th century philosopher, poet and essayist Jorge Agustín Nicolás Ruiz de Santayana y Borrás, known in English as George Santayana.